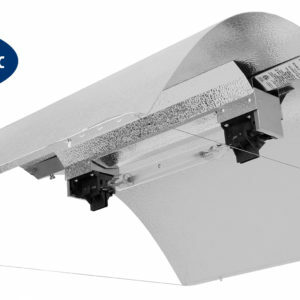 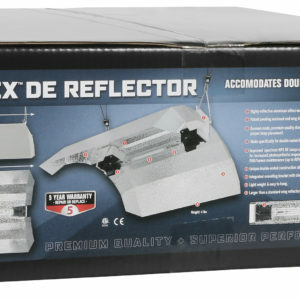 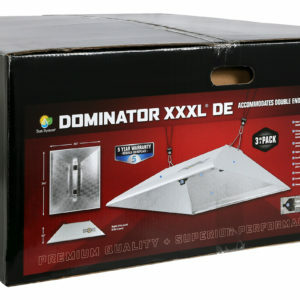 Texas Growers Supply stocks the complete line of Sun System DE Reflectors. 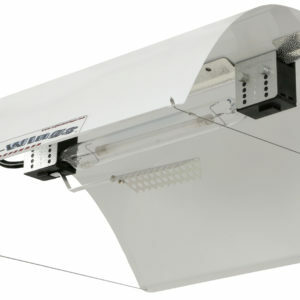 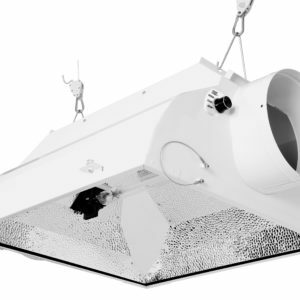 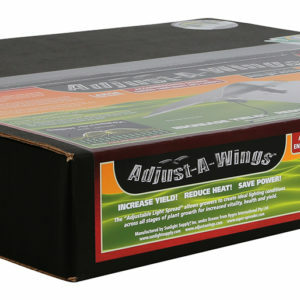 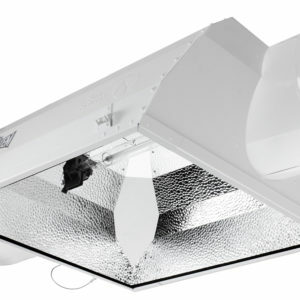 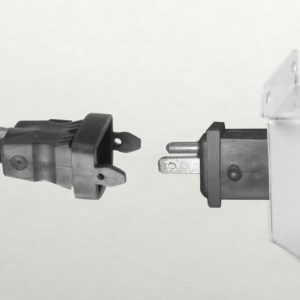 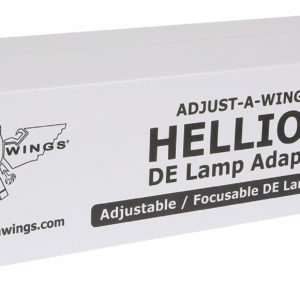 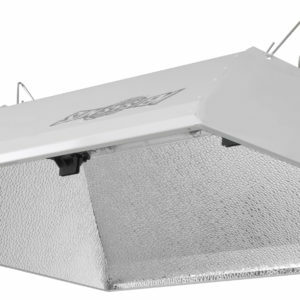 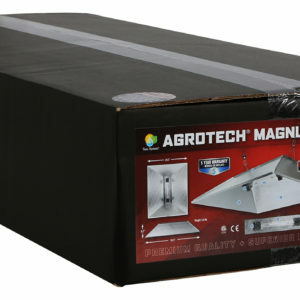 Choose between the AC/DE, DE Boss, Agrotech Magnum DE and Dominator XXXL DE reflectors for double-ended lamps or other popular brands like Adjust-A-Wings Avenger DE. 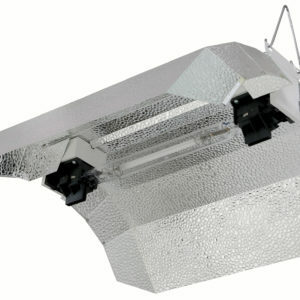 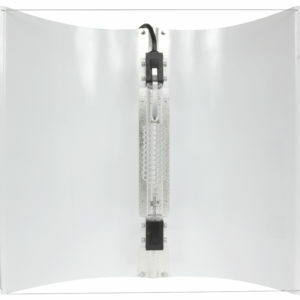 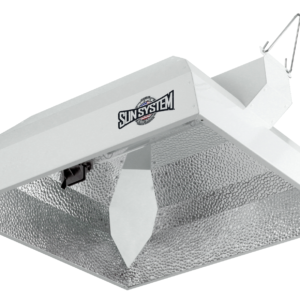 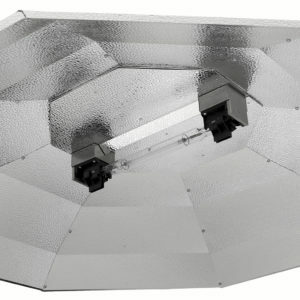 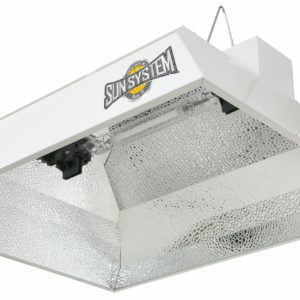 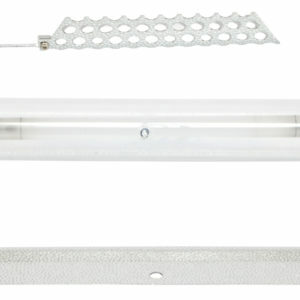 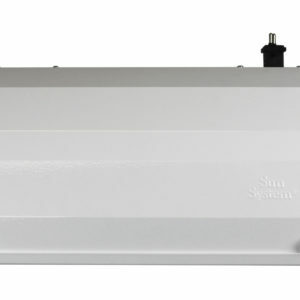 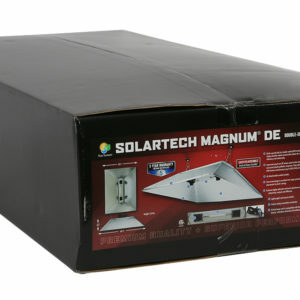 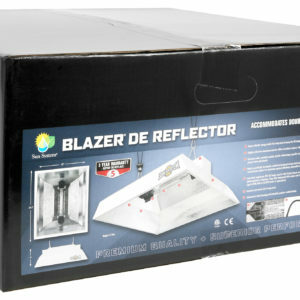 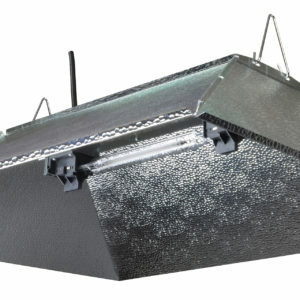 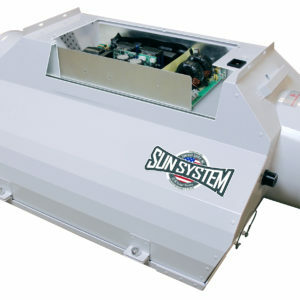 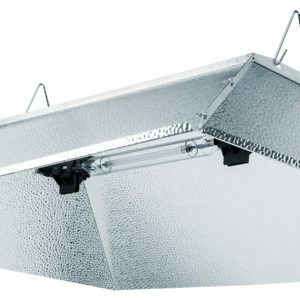 Sun System is the leading manufacturer of indoor gardening reflectors. 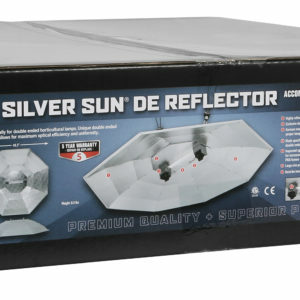 Sun System DE Reflectors are made expressly for double-ended lamps which are used extensively in herb gardens, growing indoor tomatoes, growing peppers and other vegetable varieties in hydroponic and indoor greenhouse applications.